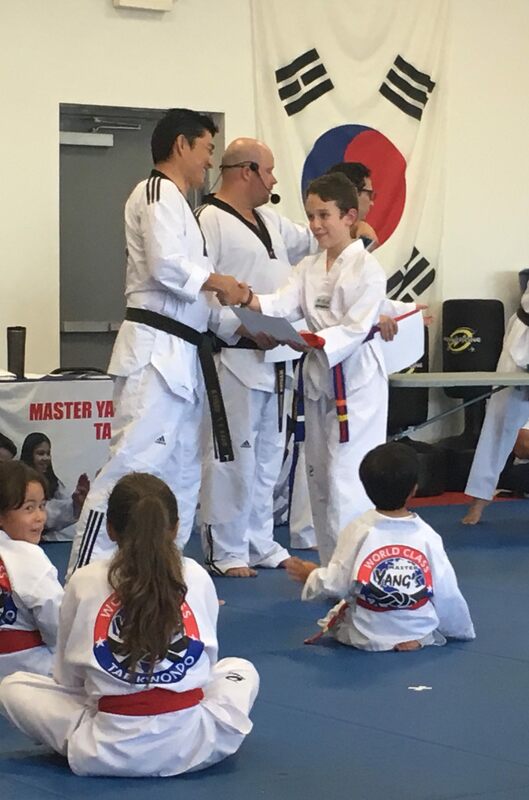 April 2018 – YEE HAW! 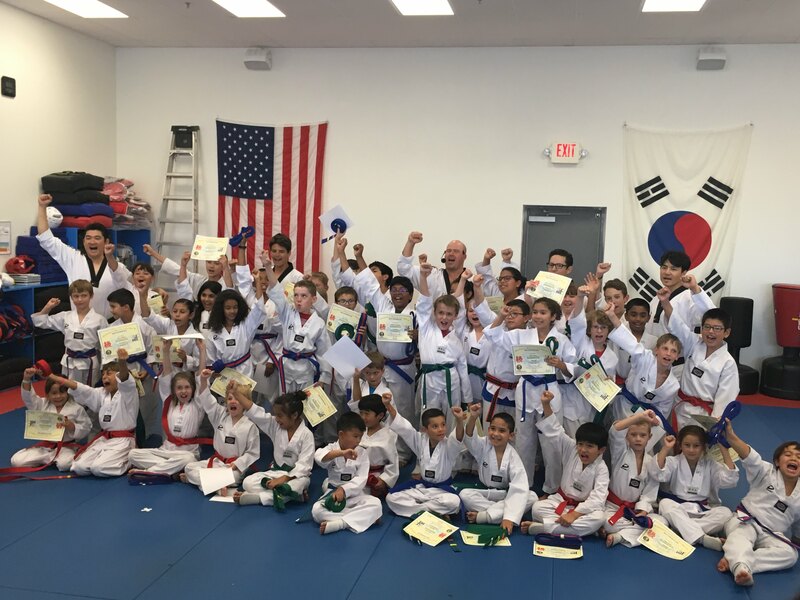 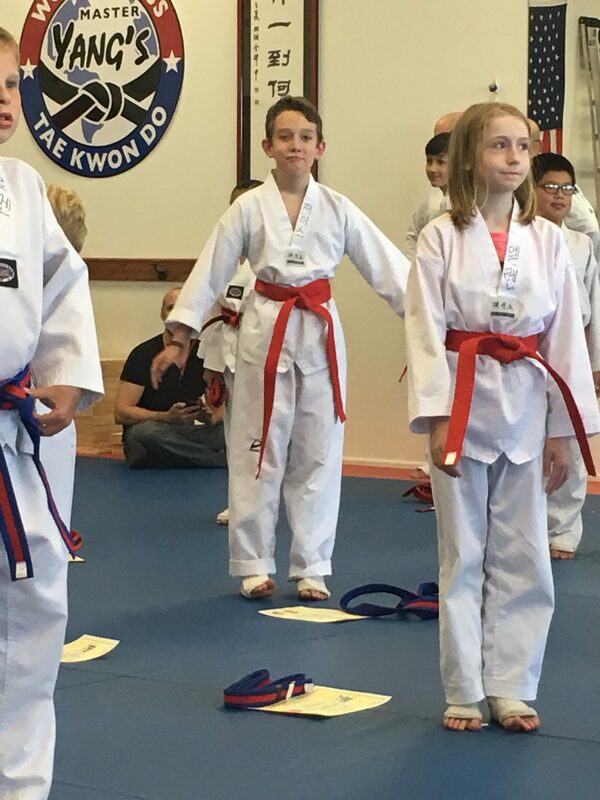 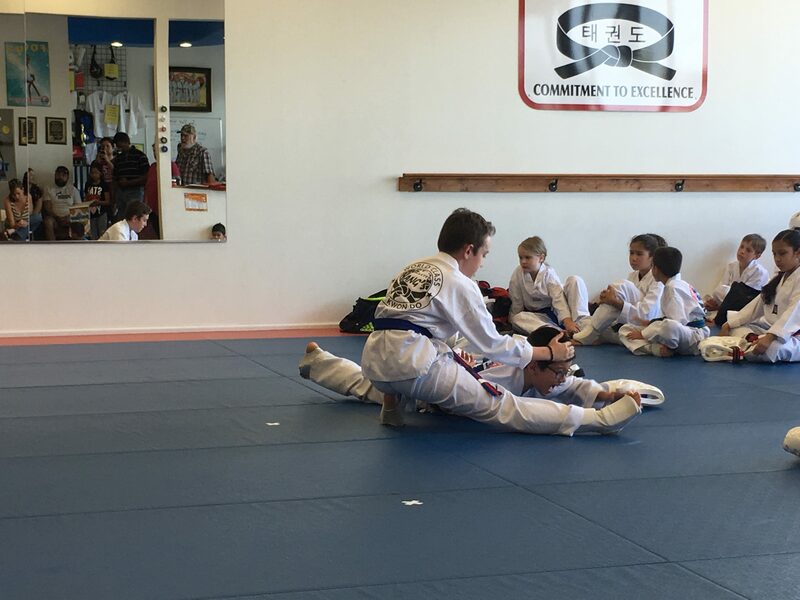 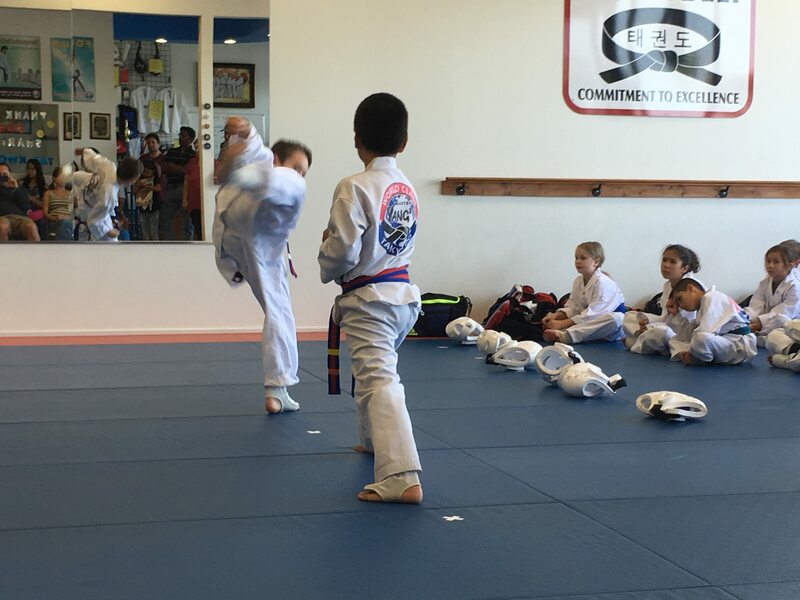 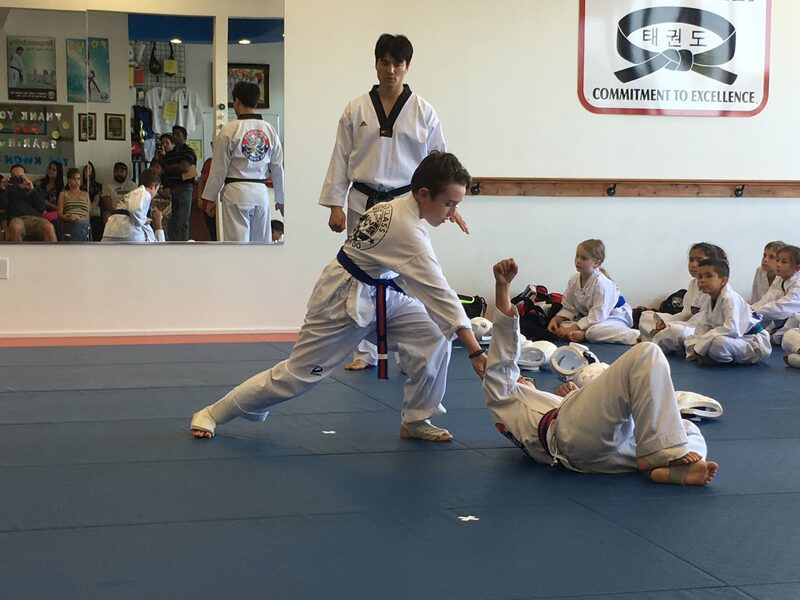 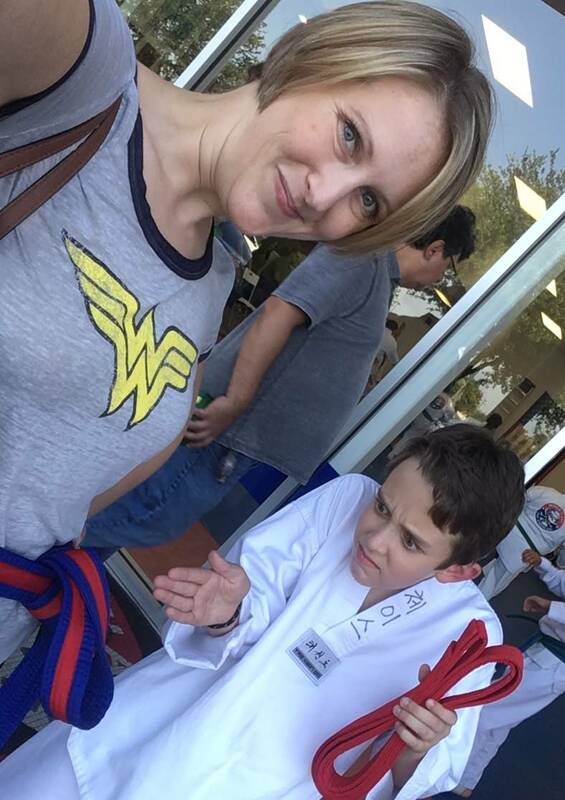 Chase is a Red Belt! 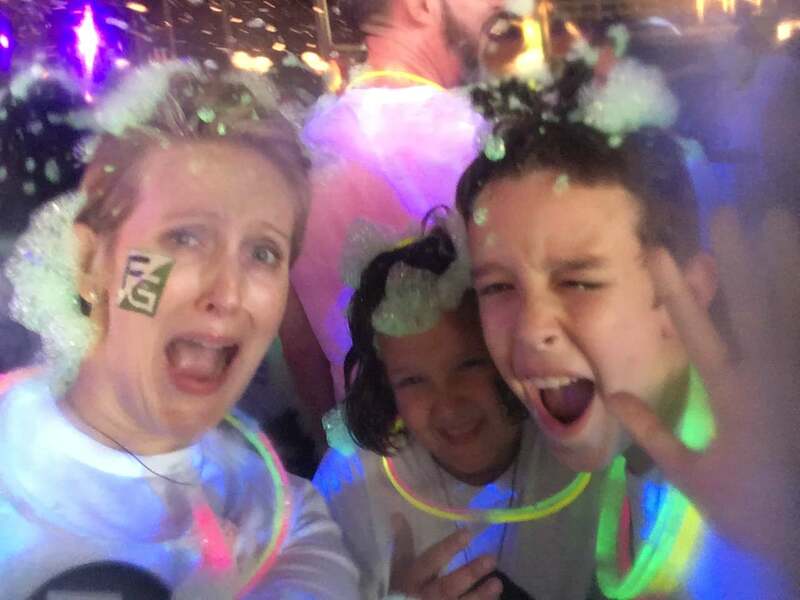 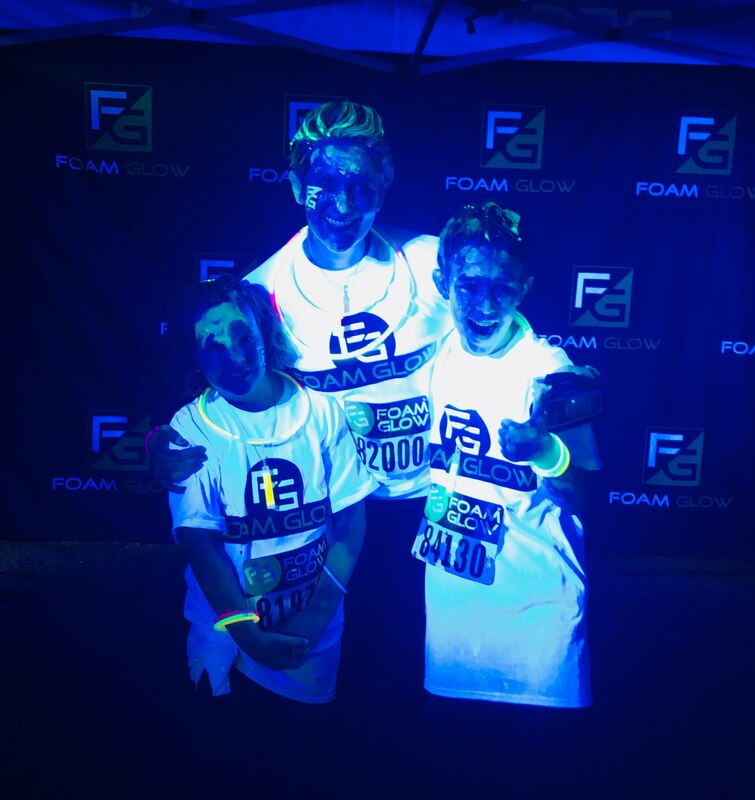 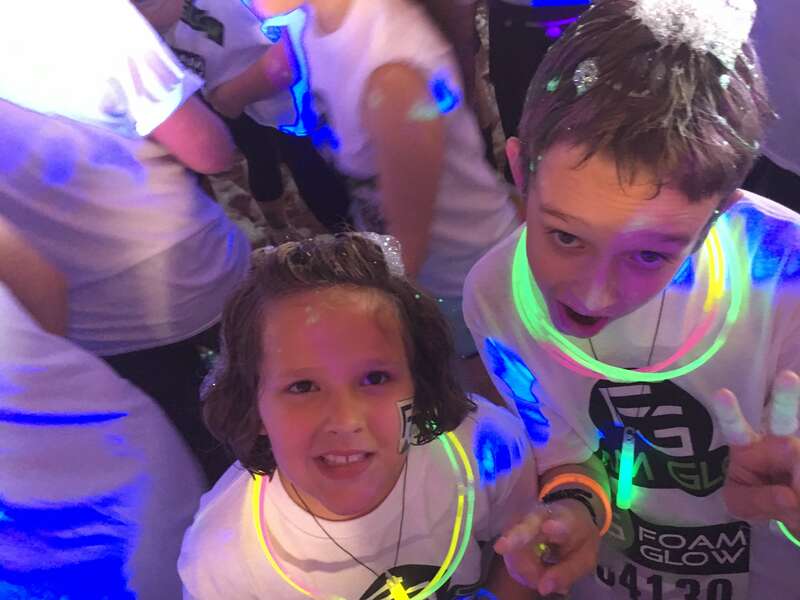 It took us forever to finish because we were more worried about our cool glow accessories and bubbles than actually racing, but we had a really great time. 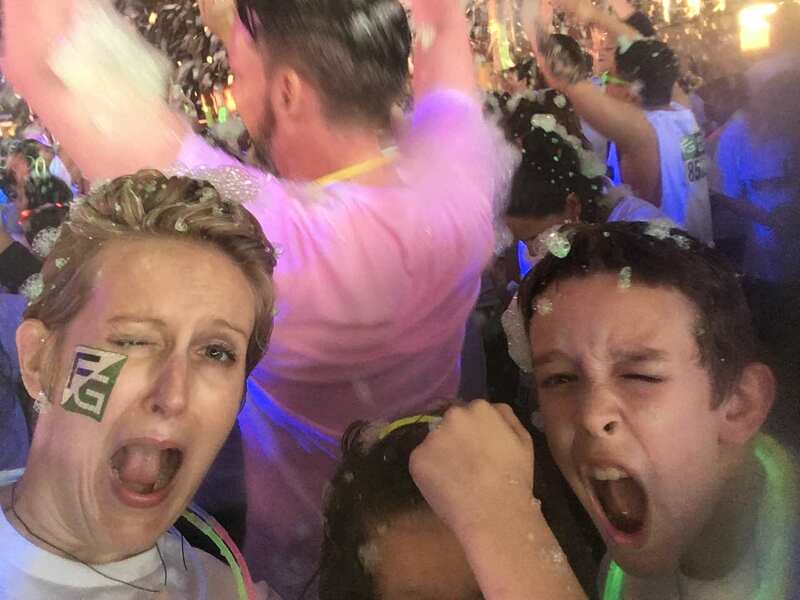 It was all about the experience!